Find the door tag that is right for you. An ideal door tag will enhance your productivity by resonating your idea and sharing your message effectively. They are mostly applicable to hotels, schools, offices where they are used to pass messages and ideas across to staffs, students, and colleagues. They serve as a medium of conveying important messages and information where they can easily be seen. They also offer a viable means of improving the availability and dissemination of crucial information and help to ensure quick availability of fire –safety and other important emergency services in a high-risk work environment. If you work in a facility or office with a designated room for special meetings, discussions and other business functions, you have a wide range of options for your hang rags. They are affordable and don’t take up much space. 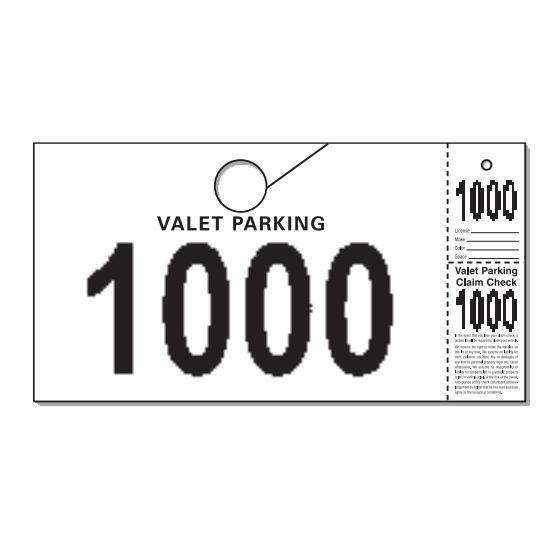 It will be easy for you to hang these tags no matter how big or small your doors are. 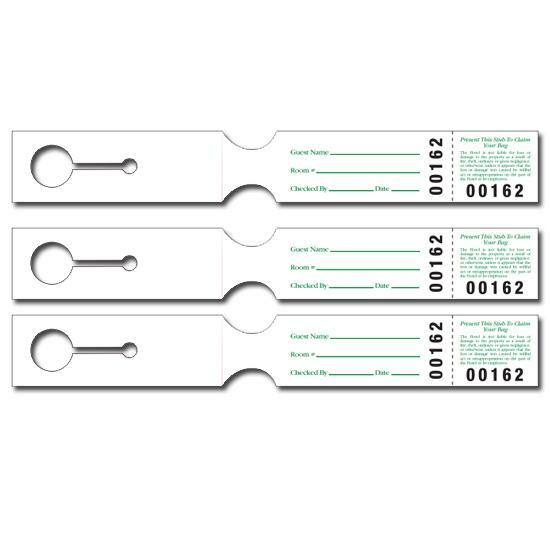 Just go through our selection of hang tags and select which is best for you. 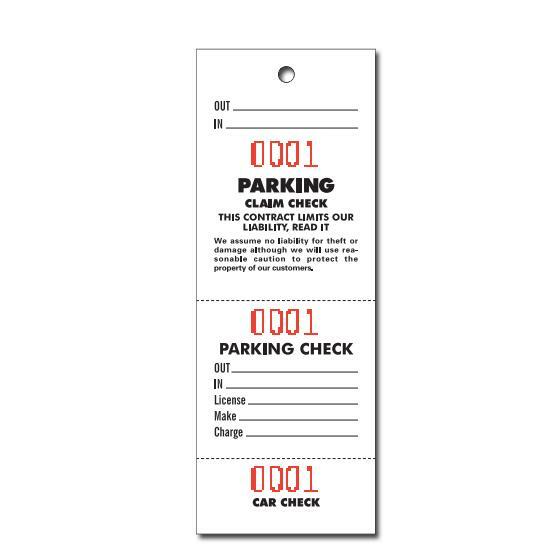 You can also place an order for tags that can be customized to suit your personal needs. 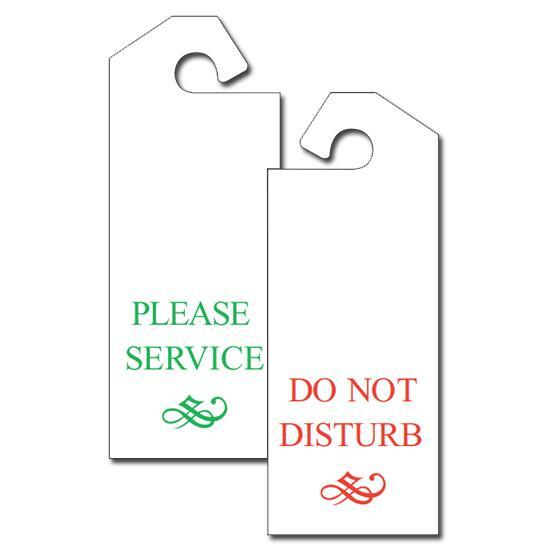 Our hang Tags are made of premium materials and come with some preprinted generic messages that we use every day for rooms that are off limits for whatever reason. Messages like "Do Not Enter," "In Use" "Not Available," and "Do Not Disturb," are perfect ways of keeping unnecessary disturbances off while you engage in important business meetings, tasks, and activities.